The Final Environmental Impact Statement for Commercial Sand Dredging on the Kansas River was issued today. 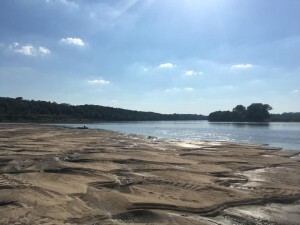 A final RECORD OF DECISION will be issued by the Corps of Engineers and that will determine whether or not they continue to allow commercial sand dredging in the Kansas River. 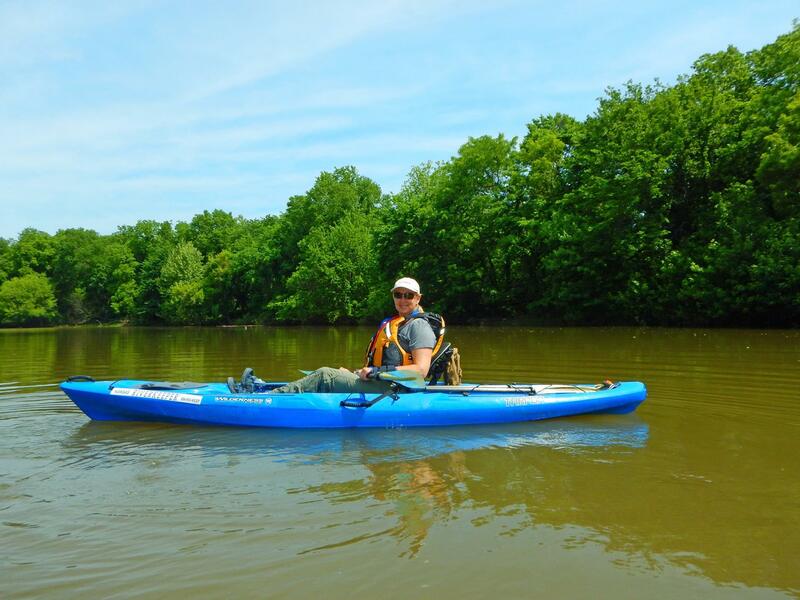 We will be reviewing the Final EIS document and stand ready to continue to fight dredging on the Kansas River. Please take the time to review this document and stay engaged. Thank you for your support of our efforts to get these sand dredges moved to appropriately sited pit mines and out of the river bed.